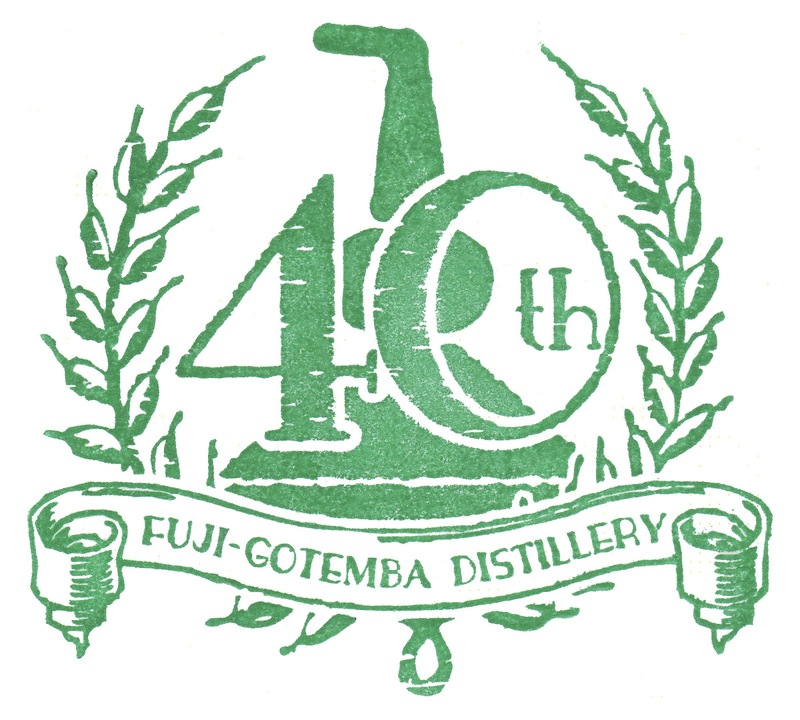 This year marks the 40th anniversary of Kirin’s Fuji-Gotemba distillery. The distillery was opened in the wake of changes to the liquor tax and went into production on 27 November 1973. It’s never been a high-profile distillery and the bulk of their output goes into cheap blends for the domestic market but they must be doing something right since they’re still in the game, 40 years later. A few weeks ago, the people at Kirin found out they had another reason to celebrate: Mount Fuji was granted World Heritage status by the Unesco. With so many reasons to celebrate, it seemed a little strange that no special commemorative bottlings had been announced. To celebrate their 20th anniversary, Kirin released a vatted malt and it’s likely that that was a bit of a bad experience. They must have overestimated response at the time – either that or they just bottled way too much – because that 20th anniversary bottling is still available at the distillery shop, 20 years later! Earlier this week, I happened to be at Fuji-Gotemba to do some research for my forthcoming book on the history of whisky making in Japan. It was then that I heard news about an impending special release. 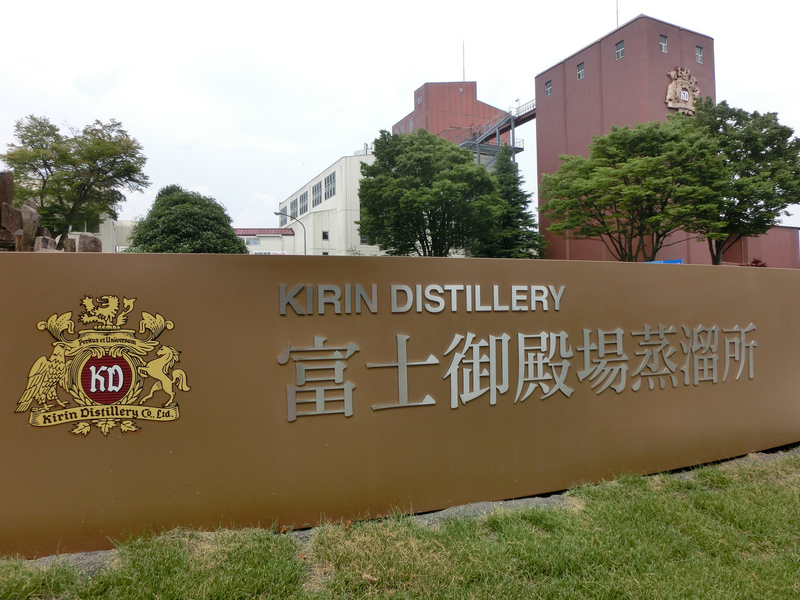 On July 25th, Kirin will release a limited edition of 100 bottles, only available for purchase at the distillery (strictly 1 bottle per person). This will be a single cask single grain release, matured for 27 years and bottled at cask-strength (60% abv). If this piqued your interest, what follows may be a bit of a cold shower. It’s priced at 100,000 yen a bottle. A bit steep, yes, but Kirin got their timing right since people have just collected their summer bonuses here. Even if this commemorative bottle is out of your price range, it’s still worth visiting the distillery in its 40th anniversary year. They’ve finally got a good tour – in the past, you just had to walk around by yourself, which took all of 5 minutes – and they’ve got a few things that you can only get there: a lovely 15-year old single grain whisky, the aforementioned 20th anniversary bottling and some whisky-jelly chocolates. If you’re not driving, you can try all the special releases and even some new-make. What a treat! And even if you’re not drinking at all and aren’t particularly interested in whisky, you’re still getting a break from the oppressing heat and humidity of the capital. That in itself makes it worth the trip. 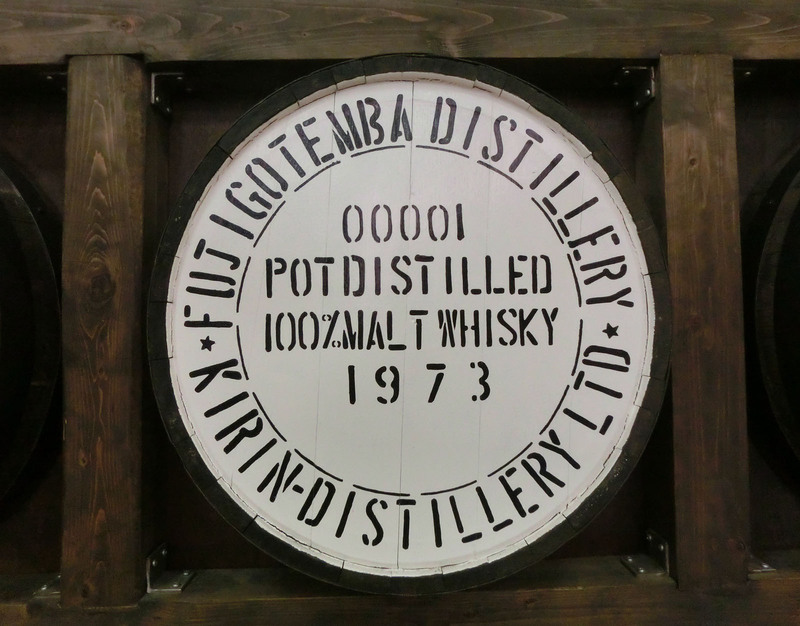 Read more about Fuji-Gotemba Distillery here. Just out of curiosity, what is the retail price of the commemorative bottle for their 20th anniversary? Yes, it's a bit pricey - to say the least. I call it the "Karuizawa effect". But you have to know when to inflate your prices. When Nikka inflated their single cask prices, with their last release, the customer clearly didn't follow. If Kirin had asked 100,000 yen for a 40yo single grain, that would have made sense... For a 27yo, well, as you say, only die-hard fans will want to part with so much money for a 27yo single grain. By the way, their 20th anniversary bottling costs a little over 3,000 yen. How times have changed, eh. Is that 20th anniversary bottling still available for 3000 Yen at the distillery shop today? Yes, it is. But, Aaron, be aware we're talking about a pure malt (i.e. vatted malt), bottled at 40%abv. Maybe it's just me, but isn't it a bit odd to celebrate the 20th anniversary of a distillery by releasing a vatted malt? Also, the question then is... what is this a vatting of? Hi Stefan, good point. I always have this feeling that the people at Kirin doesn't really know what they are doing and are completely disconnected with the market. Look at how they treat the Karuizawa distillery.... So I am not very surprised that they have chosen a vatted malt for their 20th anniversary. Given 20 years ago, blended whisky were the main stream whisky in Japan and single malt/single cask were pretty uncommon. I dropped by thanks to this post. There seems to be plenty of those 20th anniversary bottles still available to buy (or to laugh at), I tried the fuji sanroku, and I found it really below average. But it's a good visit nonetheless. Friendly guides and eye opener - my first distillery visit.